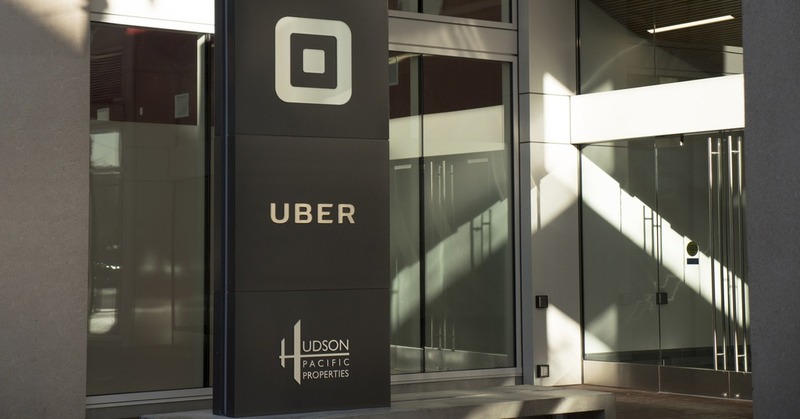 Uber announced it is making its Ride Pass available to riders in nearly 20 more cities. Ride Pass was launched last October with the aim of making it easier and cheaper to commute with Uber for a small monthly fee. Riders in select cities will receive additional benefits on e-bikes and scooters with their Ride Pass, including up to 30 free minutes a day with JUMP. Signing up through the app is simple, and once riders get rolling they can track their savings on every ride with real-time updates. Ride Pass is also easy to manage. With auto-renew, there’s no need to remember to buy your pass every month. However, a user can cancel any time.